A small resort in a big ski area, with a big reputation. 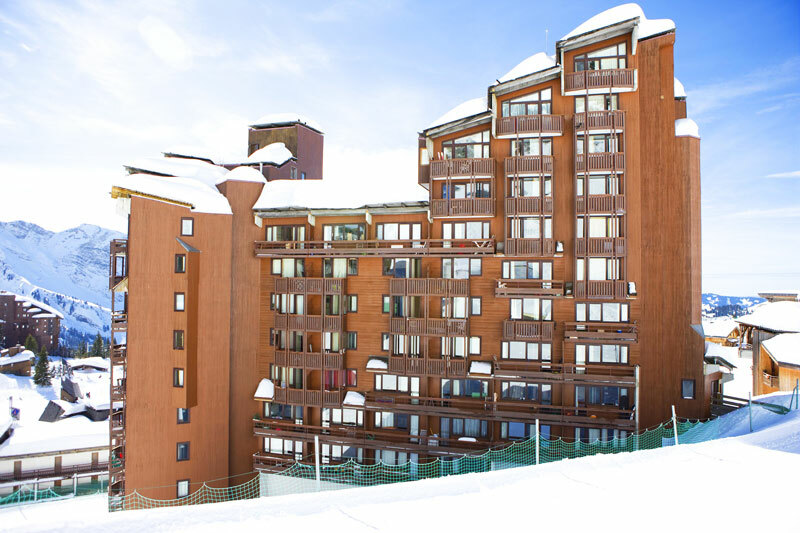 Sitting high in the Porte du Soleil, one of the world’s largest ski areas, Avoriaz offers you the opportunity to easily ski in amazing resorts like Les Gets, Morzine and Chatel. Your 650km full area ski pass is superb value for money, and NUCO challenges you to cover even half the area in one week; it really does go on forever! With 5 snow parks in Avoriaz alone, the Porte du Soleil (particularly Avoriaz and Morzine) has become a freestylers dream. The most famous of the parks here is probably the Burton Stash Park, which is beautifully created through the trees and made entirely from fallen trees and natural materials. It really is a sight to behold, and a ride like no other. 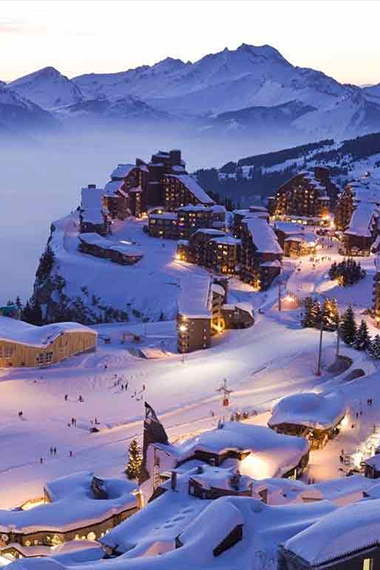 On arrival into Avoriaz you will quickly realise that this is not your average resort. As you are dropped off at the edge of this winter wonderland and the piste bashers come to pick up your luggage, you can say goodbye to any tarmac for the duration of your stay. 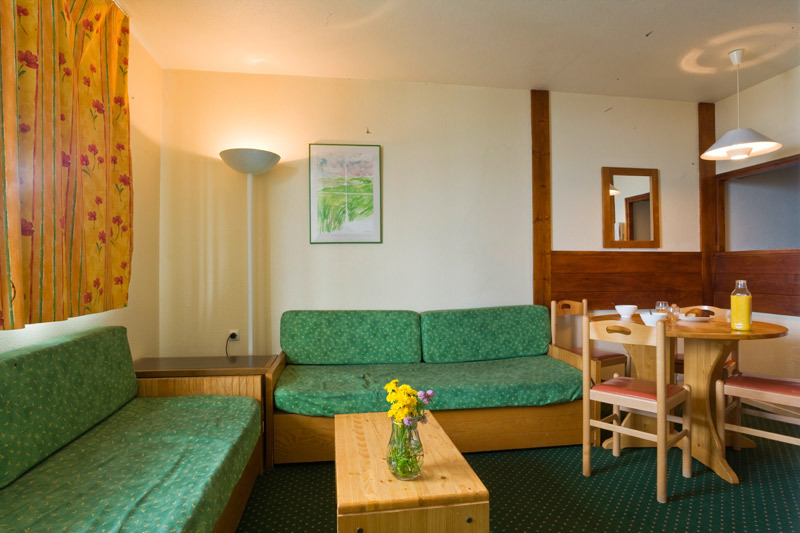 Throughout your week you can ski to the supermarket in the evening, get a horse drawn cart back from the bars, or just kick around in the snow, as the whole resort sits literally on the slopes. As with most things in this small resort, the bars and nightclub are all situated in very close proximately, making it easy to float between them and get the most out of the après. 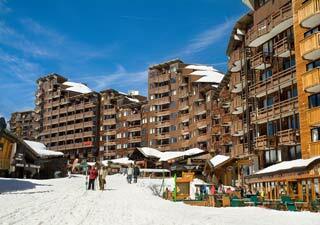 Known as a very friendly resort, where you can easily get to know the bar staff, Avoriaz will look after you. At the top of resort, as opposed to the high street, has the potential to be a very lively bar, but it runs primarily as a restaurant. Big screen sports and good for chilled apres. €4 pint 3-10pm. Old French man bar come Irish bar with 2€ pints of Stella between 5-6pm. Good for apres especially for Happy Hour on the terrace if its sunny. Occasionally has a good house DJ in. Good burgers. Multi screen sports channels, including Sky sports. A close second. Good for shots, the DJ, the dancefloor and 3€ pints between 4-10pm. If you prefer main stream, chart/house music this is a great bar with a big dance floor. Free wifi. Best bar in Avoriaz, leg of shots, jager trains and live bands. This is a Danish run bar that has a great atmosphere and as it's name suggests The Place to go most nights. 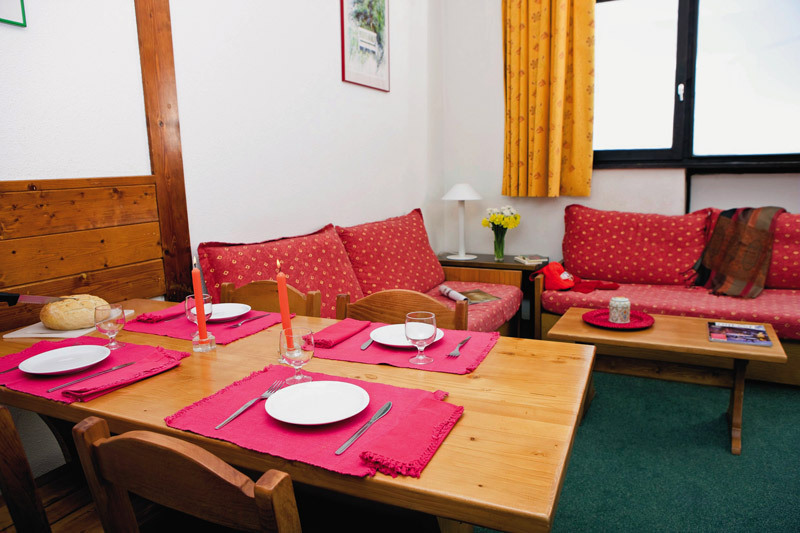 Can be lively at night, great for apres as it has a big terrace with sofas. Decorated with saloon stlye memorabilia, has a great atmosphere when busy but also nice and chilled earlier in the evening. Do a good fajita! 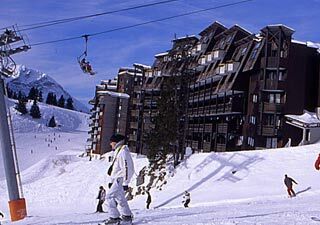 The Alpages is located in the Les Crozats quarter of Avoriaz and overlooks the rest of the resort. 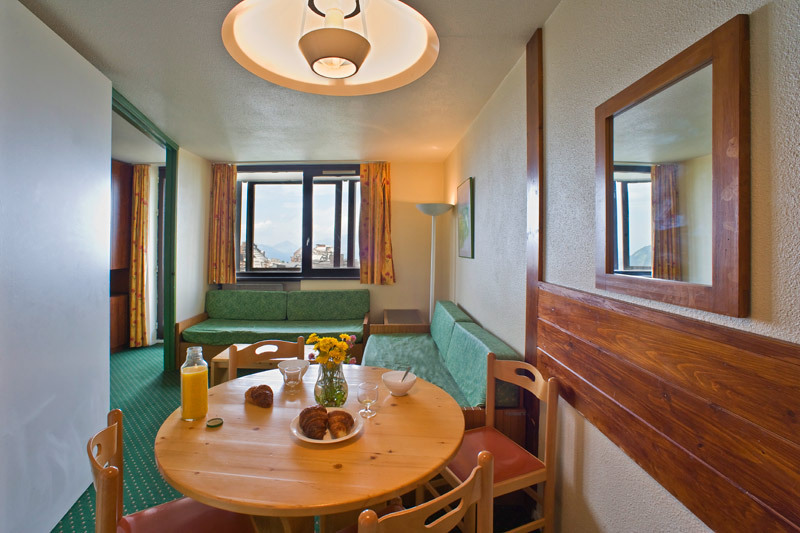 Like most residences in Avoriaz it provides doorstep skiing and its convenient location allows for easy access to all of the village amenities. Rooms are 4, 5 and 7 person. Bed linen and towels are not provided. 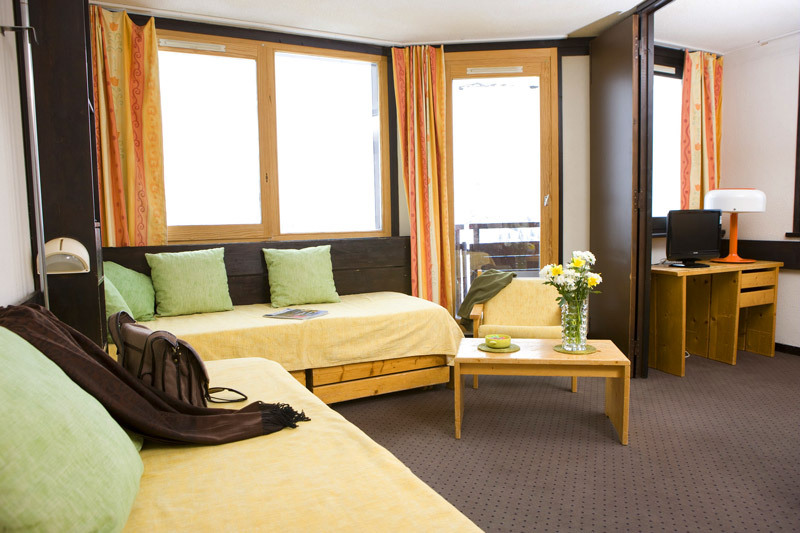 Maeva & Pierre & Vacances own a huge number of apartments split across various residences inAvoriaz, the main residences we offer groups are the Portes du Soleil, Anatares, Alpages and L'Hermine. 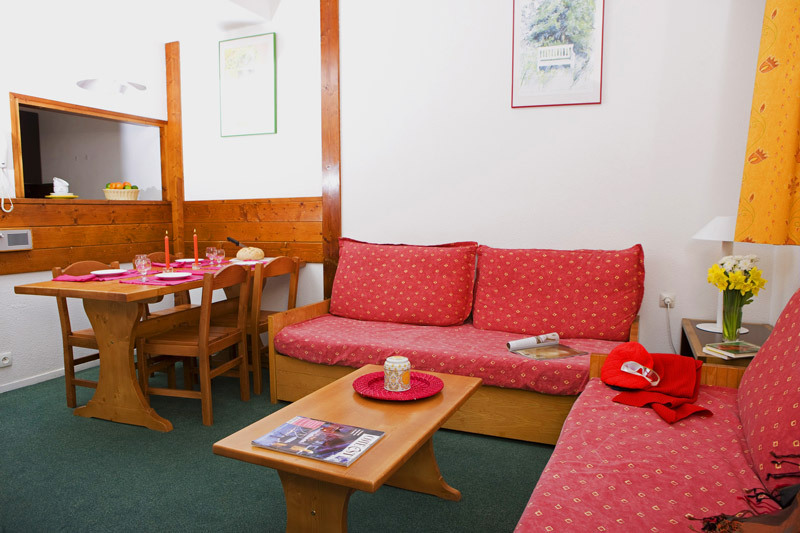 All of the apartments are doorstep skiing and are within a close walk of the village centre. We will always work to ensure your groups is located together in one of the blocks. 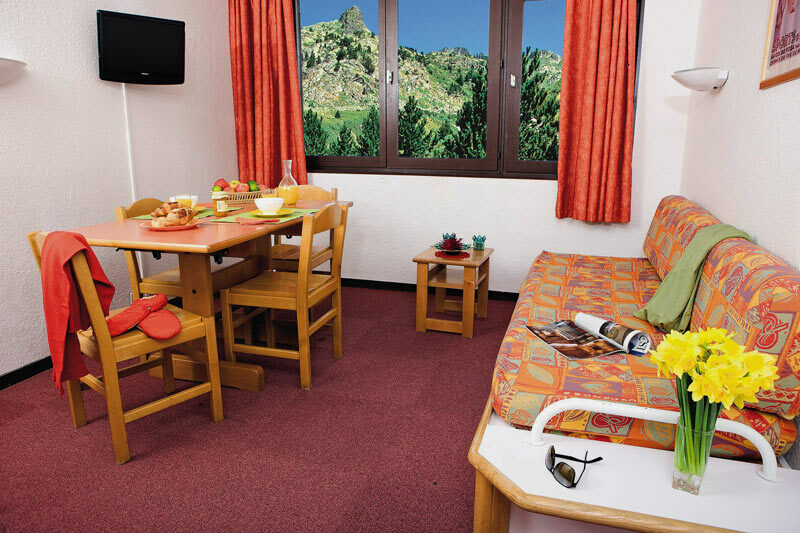 Rooms are available in 4, 5, 6 and 7 persons. Bed linen is provided but towels are not.